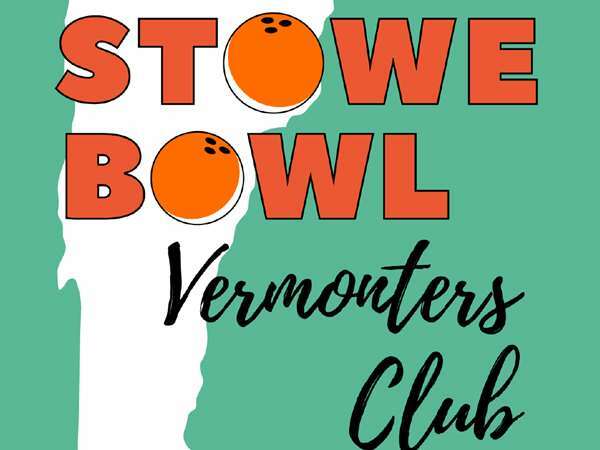 Introducing: the Stowe Bowl Vermonters Club! Our March Vermonters Club Deal: Free shoe rentals and $10 off your food purchase (one per visit please). 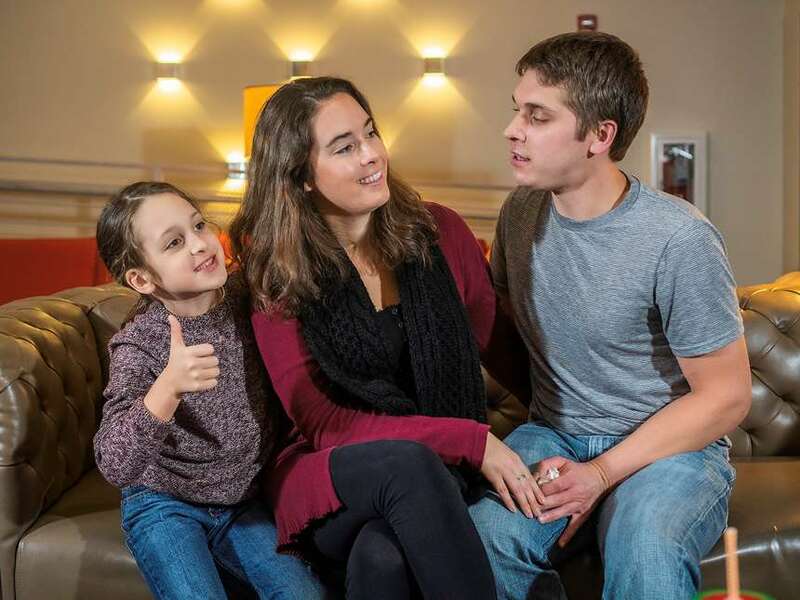 This promotion will only be honored with the Vermonter's Club password, which you will receive after signing up! Yes, keep me posted on those killer deals!